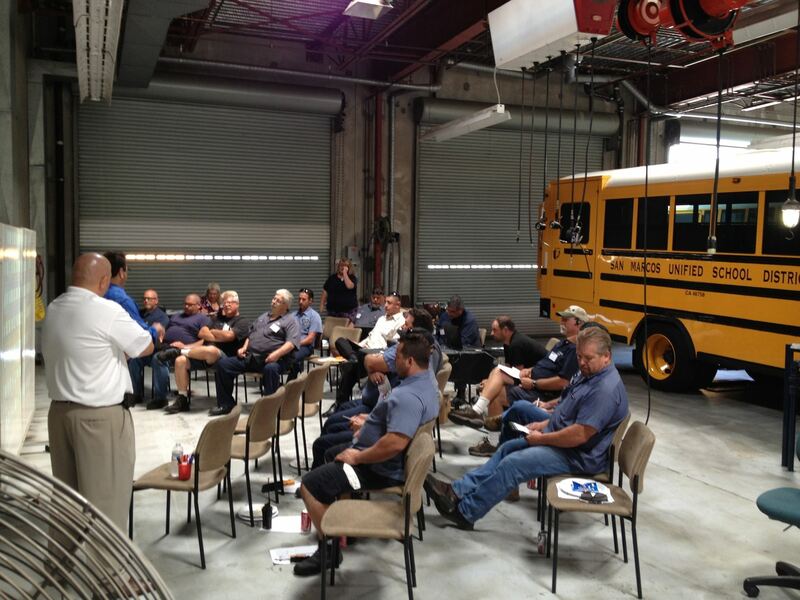 The era of the “shade tree mechanic” in the school bus industry is over. With the advent of computerized engines and transmissions and anti-lock braking systems, school bus mechanics can no longer rely on the “old school” of wrench-turning to get the job done. With the arrival of the computer age, the years of the hammer and screwdriver repairs have disappeared. Our field has changed more in the past five years than in the previous 20. We now see diagnostics and diesel engine technologies that our fathers could not have foreseen. To keep pace, it’s imperative that school districts and contractors expand training opportunities that encourage the development of their shop staff’s skills and knowledge base. The CASTO Mechanics Workshop provides an outstanding opportunity for mechanics to interact with each other while receiving quality technical training. 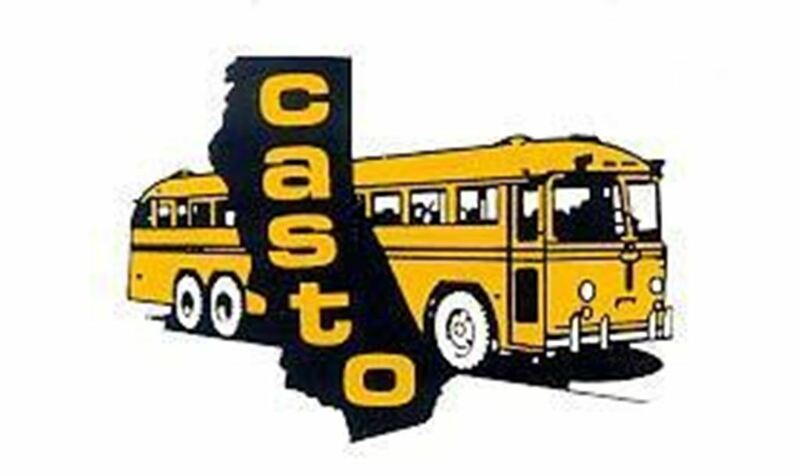 In addition to the Mechanic Workshop, CASTO is sponsoring the “CALIFORNIA’S BEST” completion in the Technician and Inspector categories. Mechanics can enter into either completion, the winner and CASTO member of each category will represent California at the National NAPT Conference.